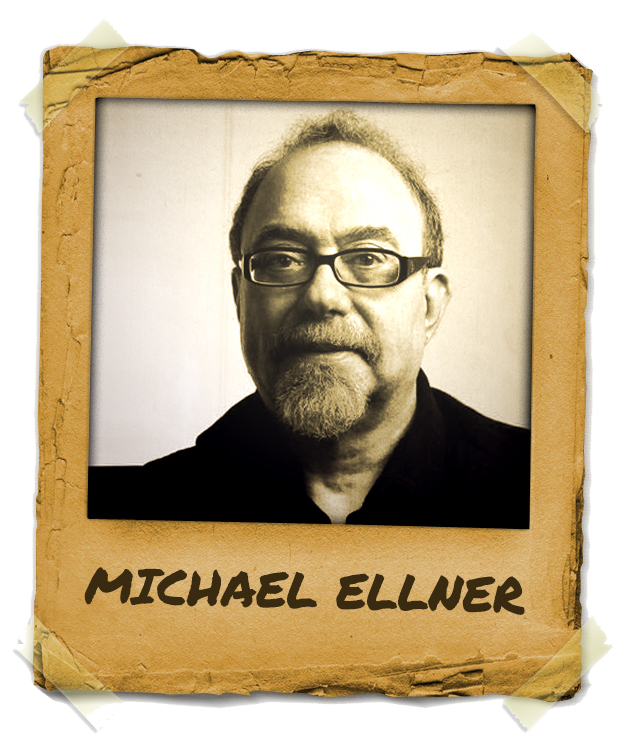 Mentor Michael Ellner has always been passionately involved in helping others. He started his career in his late 20’s and for the past 35 years has helped clients create change in an innovative and efficient way. Mentor Michael Ellner is the President of one of the world’s largest not-for-profit Alternative Health Information Networks (HEAL- Health Education AIDS Liaison-NYC). I am delighted to be part of the Mentors in Hypnosis project and I appreciate the opportunity to introduce you to my associates and my approach to change work. Quantum Focusing, Mindful Hypnosis and HOPE Coaching are brand names for our utilization of creative trances. Creative trances can be applied with and without conventional inductions. It is designed to tap into a “client’s” physical (somatic), mental (cognitive) and spiritual (relational) fields with the belief that a mind-body-spirit approach to change work is the most effective way to help people reach and maintain their goals. We do not diagnose, analyze or fix our clients. My interview will give you an idea of how this approach to change work evolved and introduce you to my opinions and beliefs about hypnotically assisting clients. Briefly practitioners of creative change work function as coaches rather than therapists. Their goal is to teach people how to construct and utilize creative resource states and focus their attention in ways that promote health, healing and well being. Here you will find our free introductory self-care program for helping people with IBS. Michael Ellner’s name comes up every so often when people are asked about who is their mentor! He is truly one of the most influential mentors in hypnosis.